Now seeking fun-loving people for clinical trials! Check out our website for details. 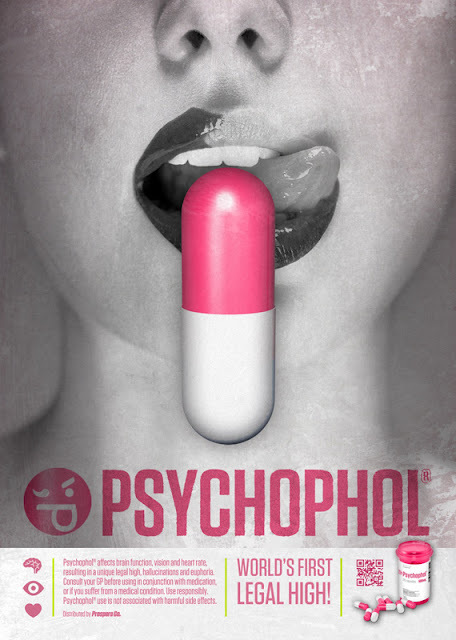 Psychophol® is the world's first legal recreational hallucinogenic pill. If you want your mind to reach new highs, then Psychophol® is for you!